Cryo Storage Solutions are the exclusive UK and Eire agents and distributors for the sale and supply of the Cryotherm product range. 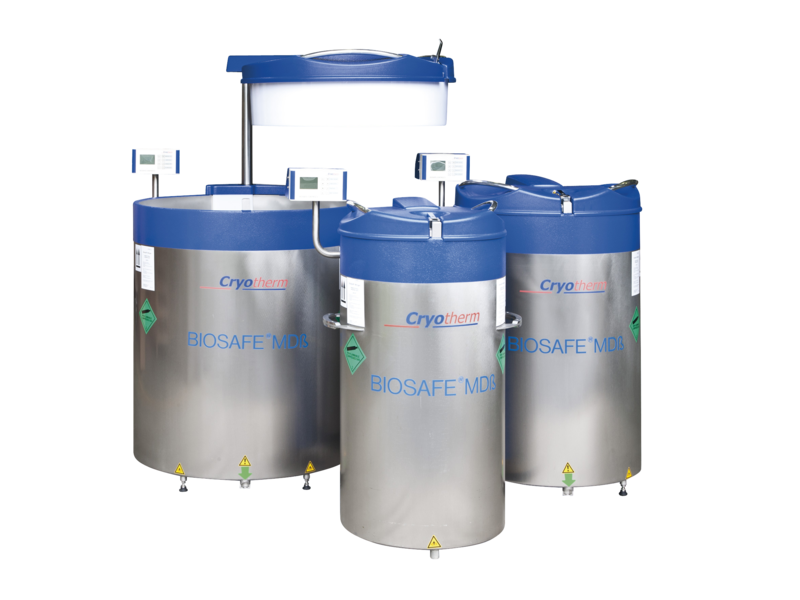 They offer new sales and a full range of accessories and spare parts, and can also advise on the inspection and revalidation of owned Cryotherm or Messer Griesheim dewars. Cryo Storage Solutions has negotiated some very competitive pricing. In order to take advantage of this and to learn more about how we can support you, please call Edwin on 02921 303518. Please click on the above products to see the relevant brochure. If you have any questions about any of the product range or would like to place an order, please call Edwin Dyson on 02921 303518. They can offer some very competitive pricing. In addition they offer installation and assembly services and provision of a full range of spare parts. 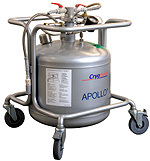 Cryo Storage Solutions also offers access to high quality repair and maintenance services. Delivery and lead times are quick with a large number of the spare parts available on the shelf. You can also easily get in touch with Edwin at Cryo Storage Solutions by using this handy email contact form below.